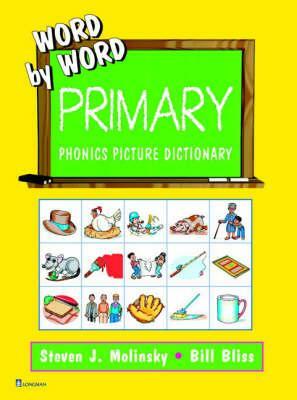 By: "Adams, Richard, Hooper, Max"
By: "Anin, Dr. Avinoam (Brakha Avigad, illus.)" By: "Beyers, C.P. De Leeuw"
"Insectos Voladores y Saltarines: Observa, Juega y Descubre la Fauna en Casa (Original title: J'observe les insectes: fourmis, mouches, grillons)"
By: "Calahane, Victor H. (Ed.) (Robert Candy, illus.)" A POCKET GUIDE TO BIRDS. 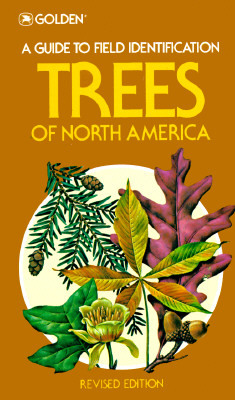 EASTERN AND CENTRAL NORTH AMERICA. 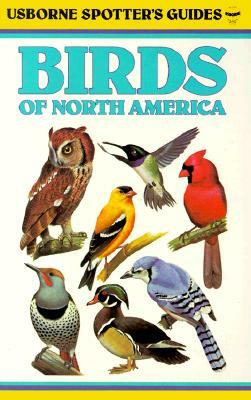 "Pocket Guide to the Birds, Eastern and Central North American. 72 Natural Color Photos"
By: "Dalke, Paul D. (N.W. Hoseley, ed.)" "Wildlife Rehabilitation Today, Fall 1996"
"How to ""Take"" Fresh Water fish in Lake, Pond and Stream"
By: "Dineen, Betty (Stefen Bernath, illus.)" 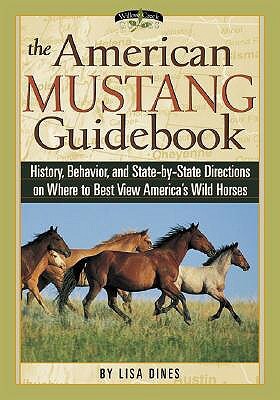 "The American Mustang Guidebook: History, Behavior, and Sate-by-State Directions on Where to Best View America's Wild Horses"